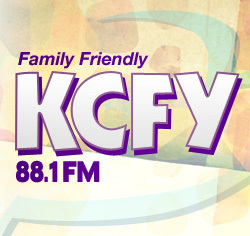 KCFY MOTHER'S DAY CONTEST Your mom is soooooo special and deserves the best! So sign her up for the KCFY Mothers Day Contest. 3 winners will be selected on Friday, May 10 on the Glow Morning Show during our Spring Sharathon. 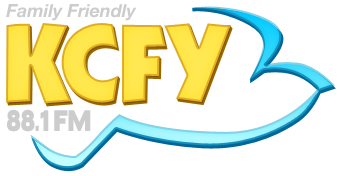 Sign her up now at the KCFY Contest Page! KCFY SPRING SHARATHON We are celebrating 27 years of broadcasting because the faithfulness of God's people and Spring Sharathon is just around the corner. Call in and support your family friendly station to keep it running strong at 928-341-9730. KCFY 108 Hole Golf Marathon We are hitting the links once again Friday, May 17th for the KCFY 108 Hole Golf Marathon at Cocopah Bend RV & Golf Resort. If you would like to play contact Greg Myers at 928-341-9730 for details and to register. 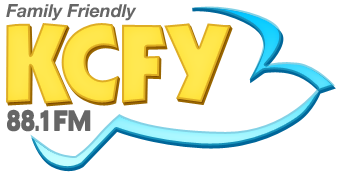 KCFY WELCOME'S THE SPONSORSHIP OF CLEAN FREAK CARWASH KCFY is happy to have Clean Freak Car Wash as a new sponsor on KCFY. Be sure to sign up for the Clean Freak Friday Free Car Wash Giveaway. Just click on the feature story.